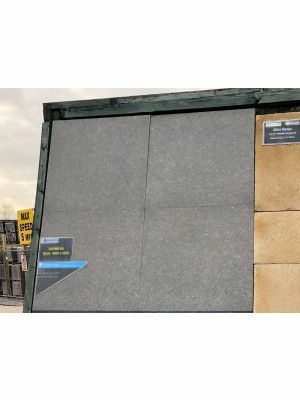 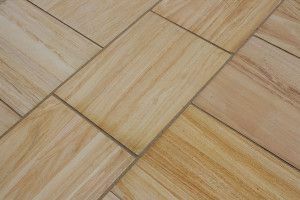 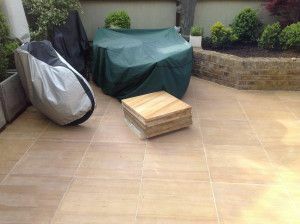 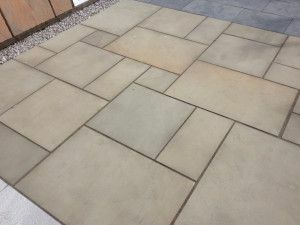 At Landscaping Supplies Direct, we offer premium paving slabs direct to your home or wherever else you need them to go. 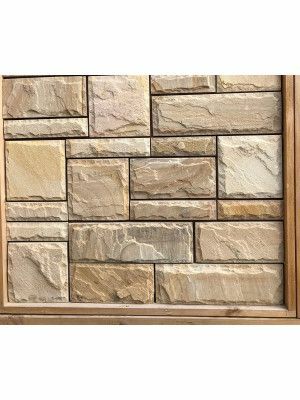 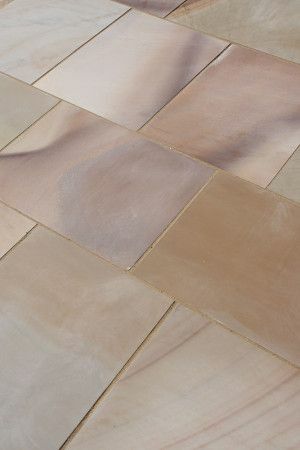 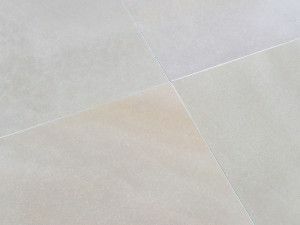 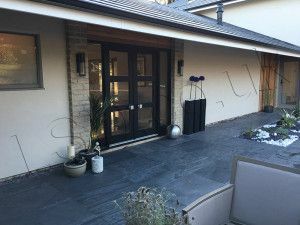 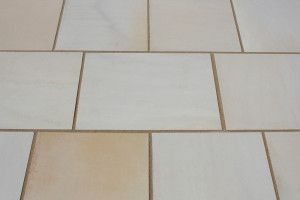 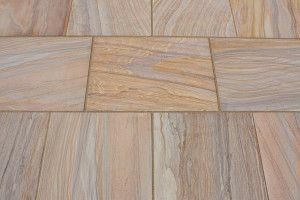 We have a huge range of paving slabs to choose from, including timeless classics like limestone paving or more fanciful options with our range of Indian sandstone paving slabs direct to your door. 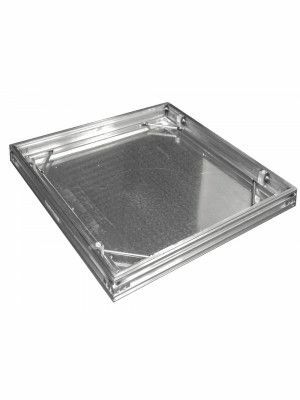 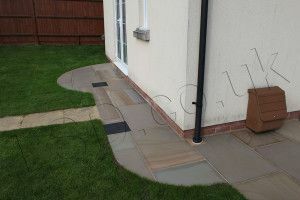 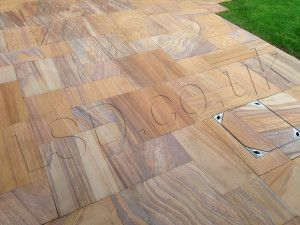 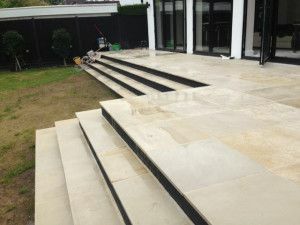 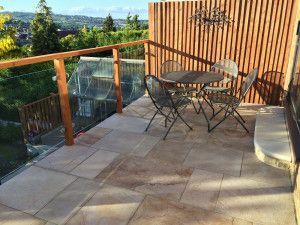 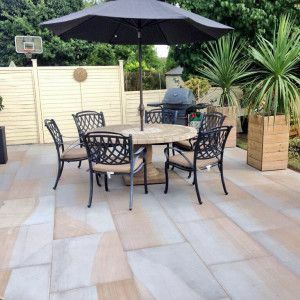 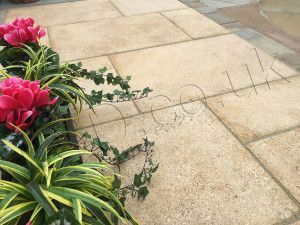 We are sure that with us you will be able to find the best paving slabs for you to create your perfect outdoor space, be it a patio, garden or simply stepping stones. 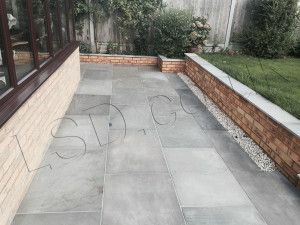 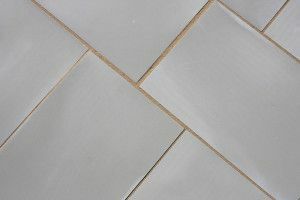 If you don't want paving slabs then we also offer cobbles to give a more unique feel and to be a bit different from the norm, whatever you choose you can be sure that you will get your paving slabs direct to you as fast as possible to avoid delays on your project.